A recent study, published in The New England Journal of Medicine, concluded that after an intense face-to-face educational technique, used among Orthodox Jews, apparently led to an outbreak of mumps in 2009 and 2010, despite high vaccination rates in the group. In a one-year period, from June 28, 2009, through June 27, 2010, 3,502 cases of mumps were reported in New Jersey, New York City and New York’s Orange and Rockland counties. 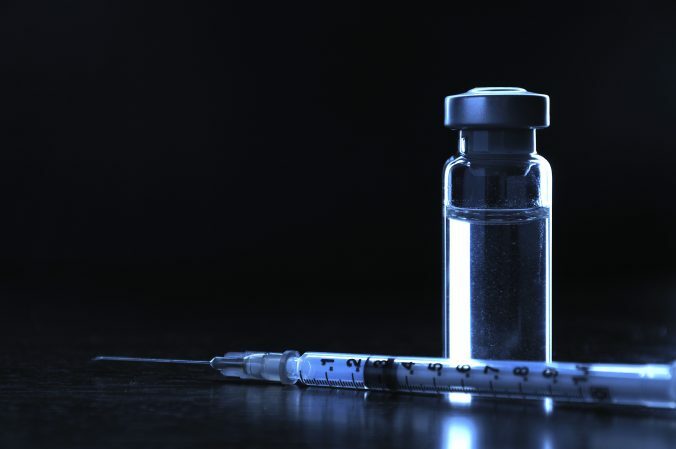 The study examined 1,648 of those cases, 97% were Orthodox Jews, and found 89% had received two doses of the vaccine and 8% received one dose, a relatively high rate of vaccination. Many of the individuals attended a religious school where they practiced an intense training technique called chavruta, which involves close contact with a partner across a narrow table. Partners change frequently, and he discussion is often loud and may involve shouting since a larger group may be close to each other, all trying to make an argument or point. This prolonged contact overwhelmed the immunity, from the mumps vaccination (part of the MMR vaccine), for individuals. The study did find high rates of two-dose coverage reduced the severity of the disease and the transmission to people in settings of less exposure. Also, the study found that mumps did not spread outside of the Orthodox Jewish community in the area, further supporting the overall effectiveness of the mumps vaccine in the broader community. The study reported that the most common complication among males over 11 was orchitis, an inflammation of the testicles, which can lead to sterility. The complication affected 120 people, or about 7% those infected with the mumps in this study, but was less common among boys and men who had been vaccinated twice. According to the CDC, orchitis is the most common complication from mumps in males who have reached puberty. Though close repeated contact can transmit the mumps virus to vaccinated individuals, this is not an indication of the weakness of the vaccine or the immunity that it provides. In fact, despite this unique situation, the mumps virus still did not spread further than immediate family members of the chavruta students, showing the strength of the herd immunity in a community. One child, who had picked the disease in an area where MMR vaccination rates have dropped due to a fraudulent study that incorrectly concluded that MMR vaccines cause autism, carried the disease to another part of the world. Even though the child was vaccinated, and was overwhelmed by the mumps outbreaks in the UK, he started a localized outbreak. This study shows what might happen if a child is NOT vaccinated if they come in close contact with others, which debunks the oft-stated myth by vaccine deniers that “my unvaccinated child won’t hurt your vaccinated one.” Maybe, but if there are a special set of circumstances, close individual contact, maybe that’s not so true. The MMR vaccination still reduced the risks from the disease, and prevented the outbreak from growing. Don’t let this study make it appear that the MMR vaccination is somehow deficient. Albert E. Barskey et al. Mumps Outbreak in Orthodox Jewish Communities in the United States. New England Journal of Medicine. doi: 10.1056/NEJMoa1202865. Gene Emery. Mumps outbreak traced to face-to-face schooling. Reuters Health, October 31, 2012.